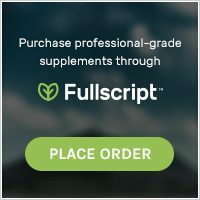 Using my knowledge of both allopathic & alternative medicine to choose the therapies that are most appropriate for YOU! 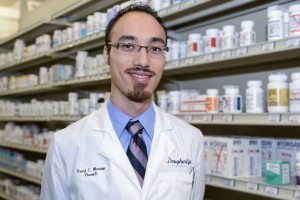 David Morcom is a doctoral graduate of the UT College of Pharmacy in Austin and has called Dallas his hometown for over 20 years. After a serious personal injury, David began to integrate his knowledge of pharmacology with his strong passion for natural medicine. Initially, he was propelled by a desire to heal himself, but now uses all the knowledge he has acquired to help others. 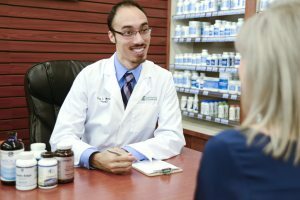 With this integrative approach, he enjoys assisting patients achieve optimal health using a range of herbs and nutritional supplements as his medicinal allies. 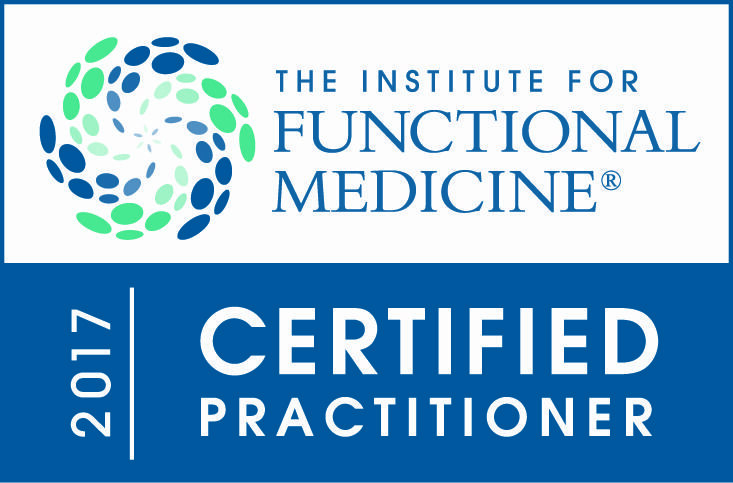 Dr. Morcom is certified in Immunizations & Medication Therapy Management (MTM), is a Certified Herbal Specialist & has specialized knowledge in Bioidentical Hormone Replacement Therapy. He has a strong dedication to patient care and is driven by the fulfillment he receives from helping others. My philosophy is based on the belief that the human body is a remarkable system that is innately self-healing – and with the proper use of whole foods, herbs, nutrition and lifestyle changes, one can support & stimulate the body in its effort to return to a healthy state. When confronting any disease, I prefer to start off with those modalities that are safer & less toxic but still have shown proven efficacy in modern research, historical use or my own clinical experience. In more severe cases, however, drug therapy is often necessary. Yet, these drugs often have a plethora of side effects, potentially dangerous drug interactions & cause Drug-Induced Nutritional Deficiencies. Drugs are very effective in acute/emergency situations & on a short-term basis. But once a person has stabilized, I believe that individuals should be transitioned to more innocuous therapies with less toxicity. Even these alternative therapies themselves should be eventually stopped when the body has healed to a point that they are no longer needed. A wholesome body, mind & spirit cultivated through healthy habits & lifestyle choices without need for medication, synthetic or even natural. This is my ultimate goal.